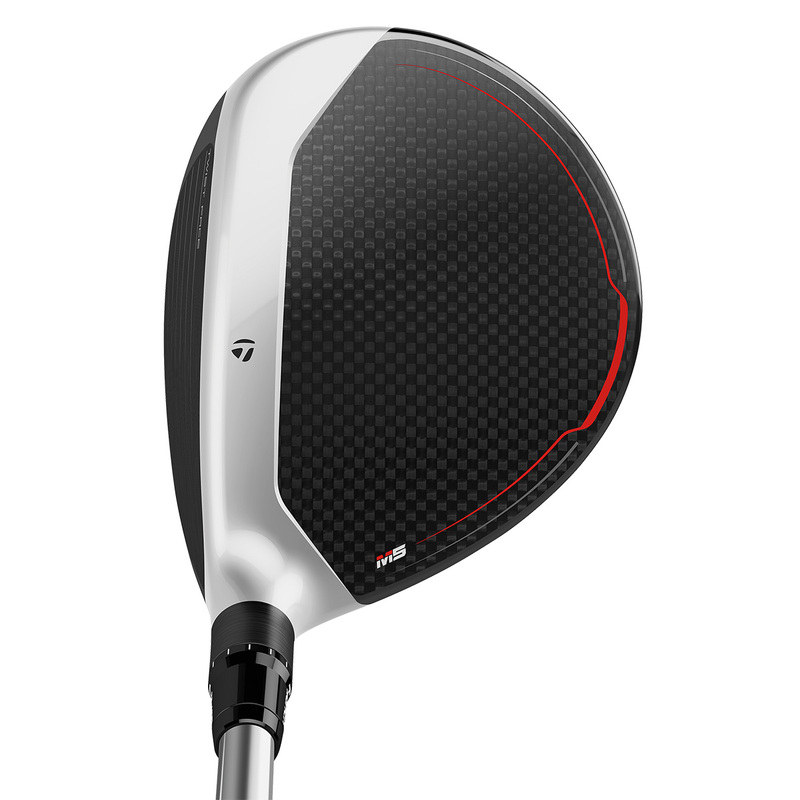 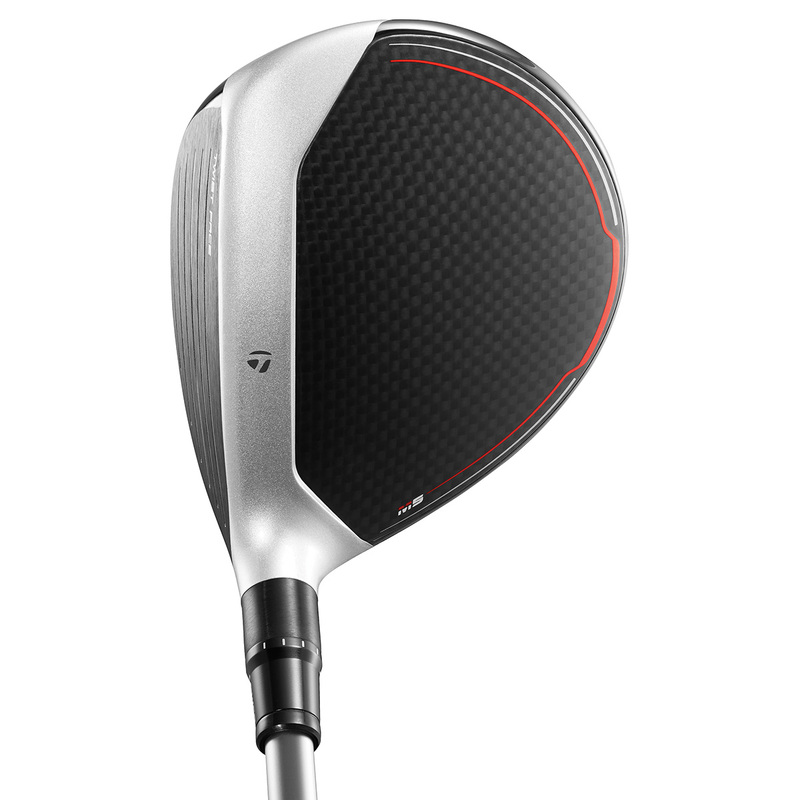 This multi-material fairway features revolutionary TWIST FACE™ technology for the first time, with a Titanium-Carbon construction and next-generation adjustability to give you even more distance and accuracy than ever before. 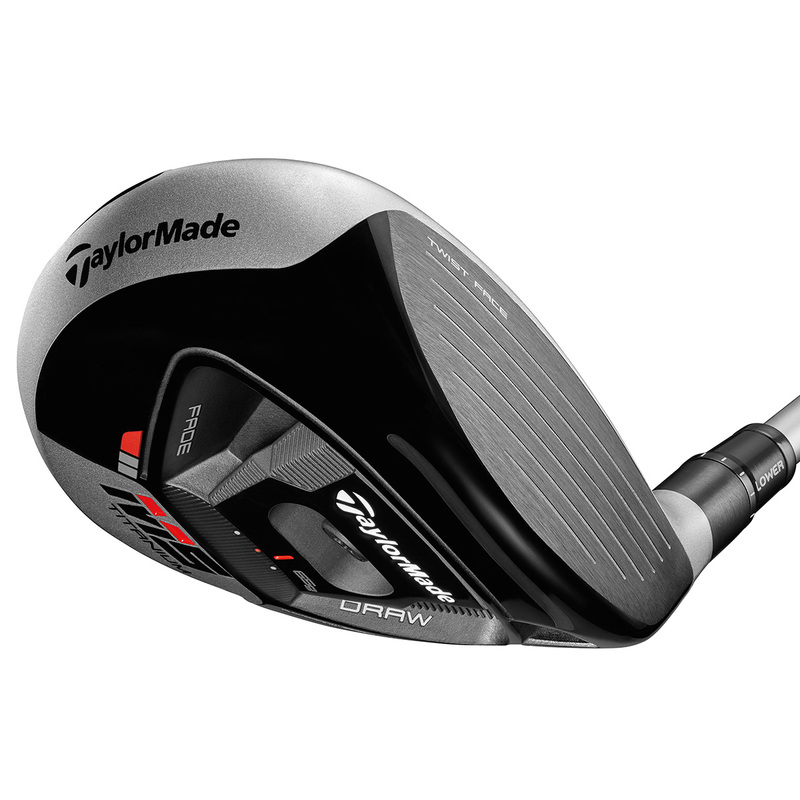 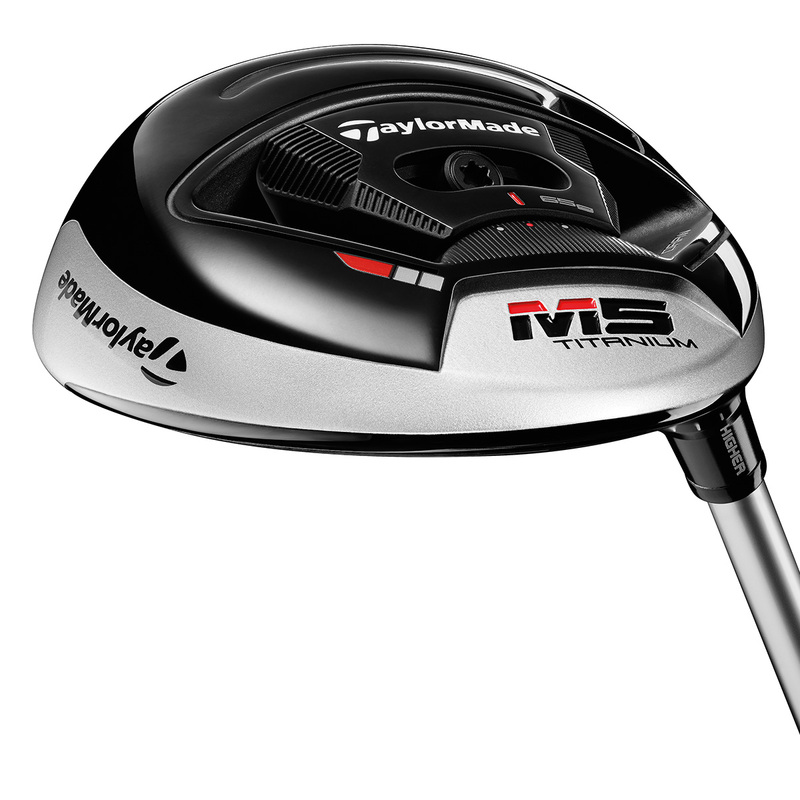 The M5 Titanium fairway has a 6-layer carbon crown and Titanium face/body, these lightweight and high-performance materials generate more speed distance. 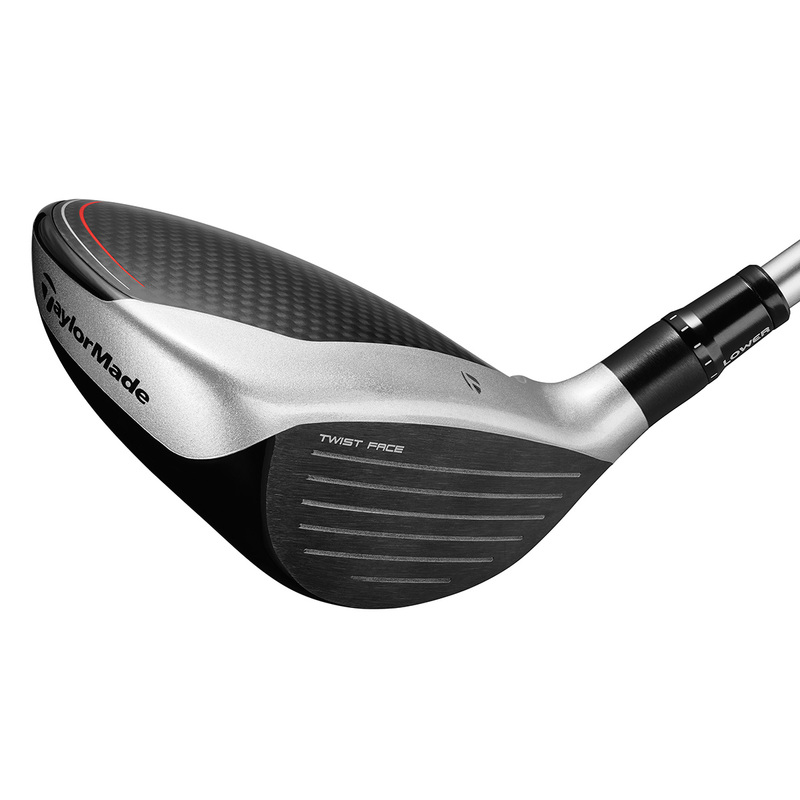 The lightweight club features a 65g moveable weight on the sole which equals to around 30% of the overall club head weight. 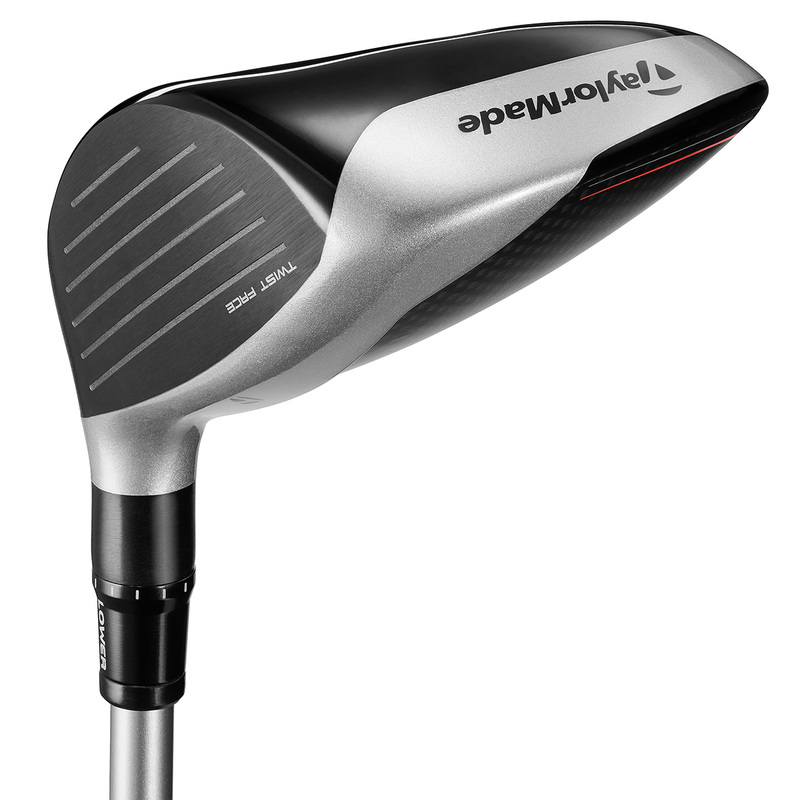 This can be positioned to neutral/draw/fade positions for increased optimisation. 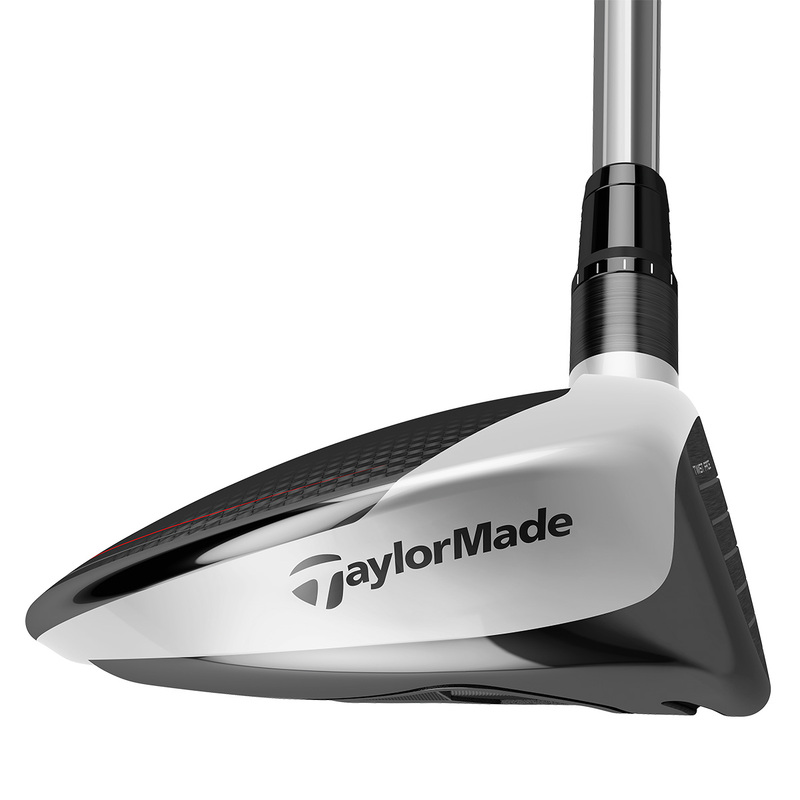 For even more personalisation the M5 features a more streamlined 12-position loft sleeve for +/-/2 degrees of adjustability. 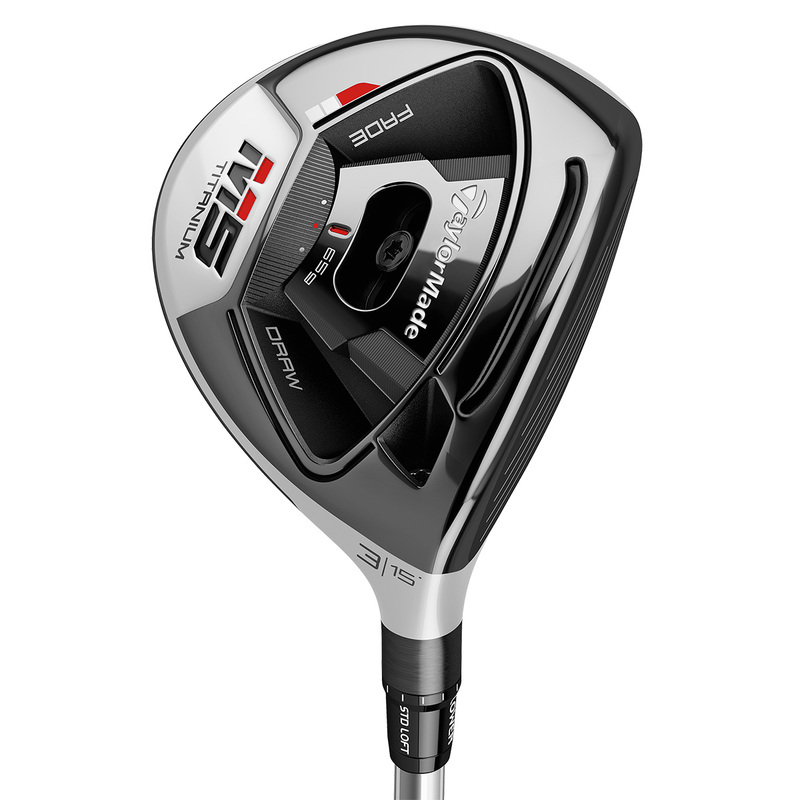 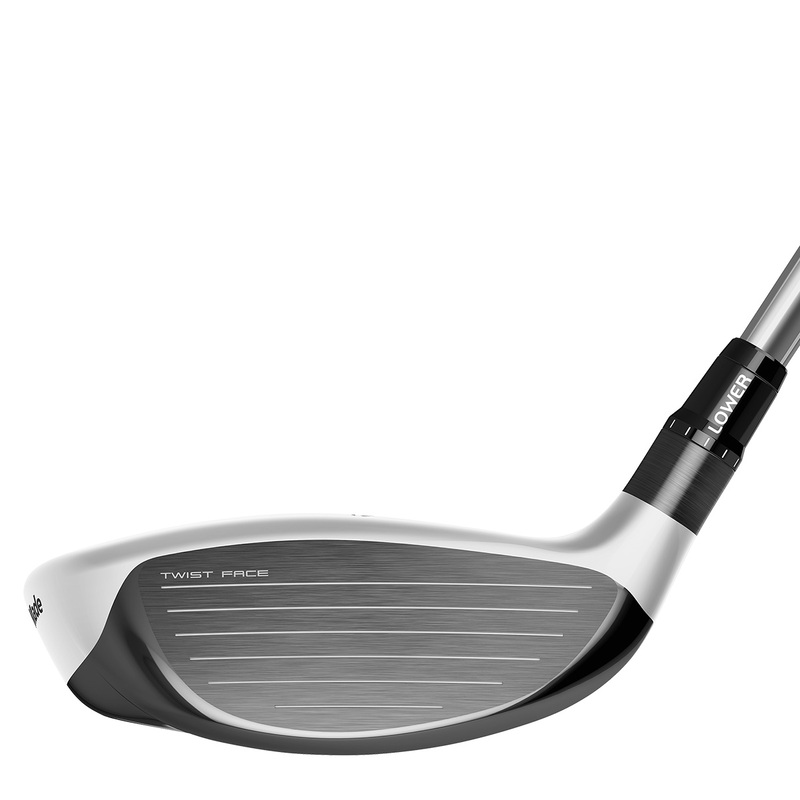 The M5 Titanium fairway comes complete with a matching head cover.